Somatheeram Beauty Care Programme helps to bring the feeling connected with youth along with in improving your skin complexion, one's body figure along with other factors contributing to beauty. Somatheeram is located on the picturesque Malabar coast in the state of Kerala, South India. It is easily accessible being only 21 km from the International Airport of Trivandrum; Trivandrum being the capital of Kerala. The transfer from the airport to Somatheeram will take approximately 30 minutes. The famous tourist spot Kovalam Beach is 9 kms away. 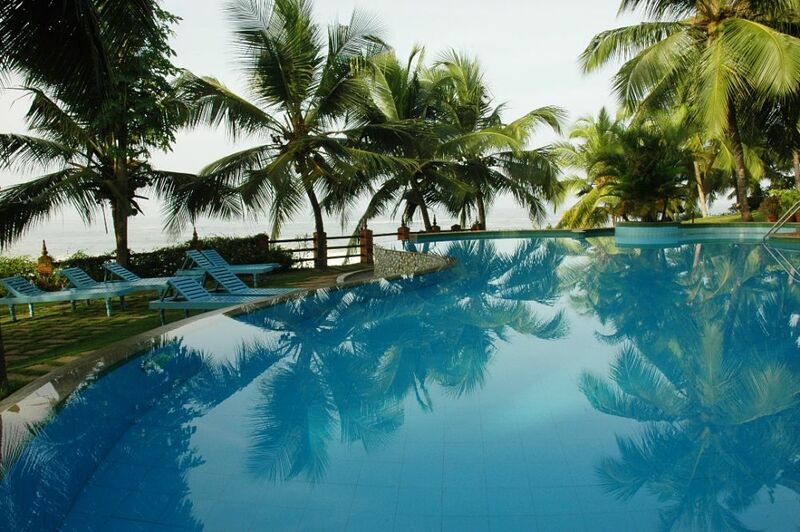 Somatheeram itself is situated in the peaceful and beautiful neighbourhood of the village Chowara, directly at the beach. 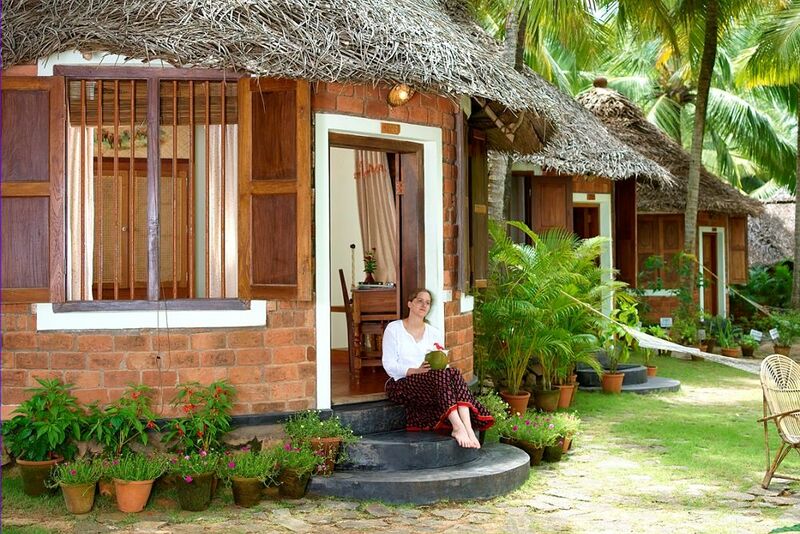 Somatheeram is a classified Heritage Ayurvedic resort. 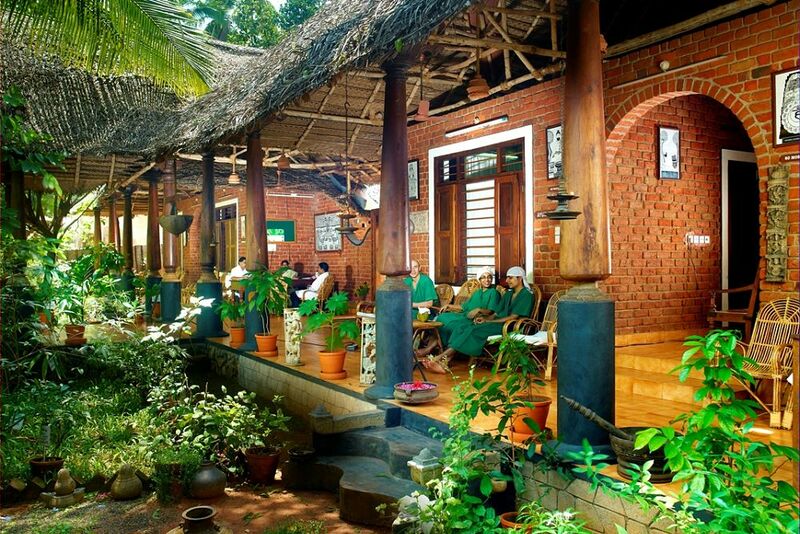 A perfect hideaway with captivating and comfortable surroundings, homely and attentive service, Ayurvedic therapy, yoga and meditation.Here, the day breaks calm and serene, spreading bliss of sunshine. Amble along the paved pathways amid the terraced gardens Idle away in a swinging hammock beneath the shady coconut palms or practice yoga. It is a traditional Kerala wooden house with antique doors and furniture. Independent villas with a verandah, bedroom and attached bathrooms with hot and cold water facilities. It is a traditional Kerala wooden house with antique doors and furniture. 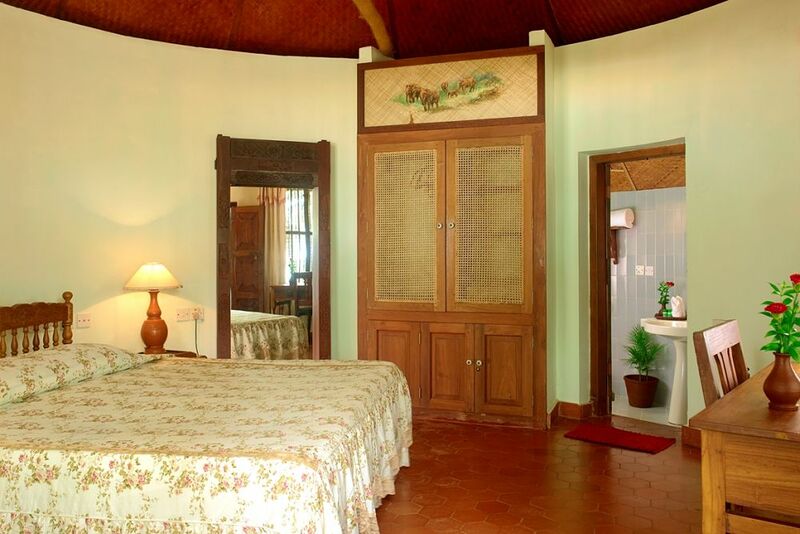 Deluxe House is with a bedroom and attached bathroom with hot and cold water facilities. It has a verandah with exclusive sea view. The whole Kerala House has one suite room and two deluxe rooms rented separately. 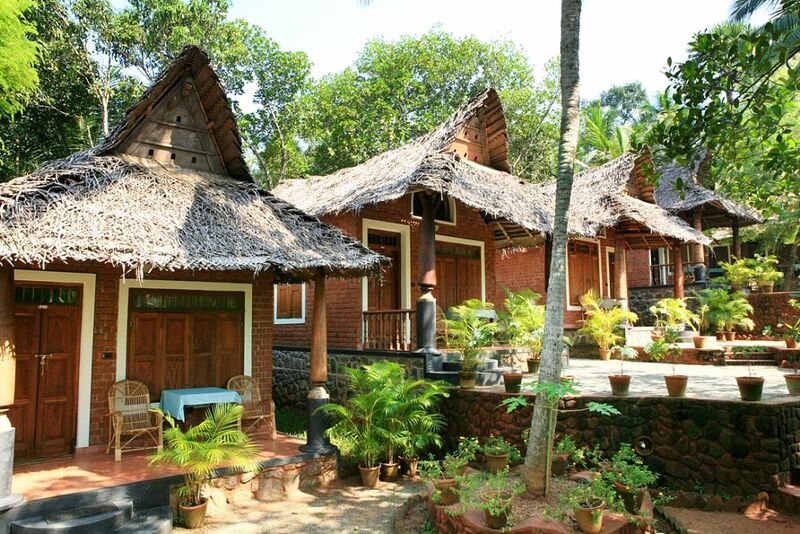 It is a traditional Kerala wooden house with antique doors and furniture. The suite has a living room, a bedroom and attached bathroom with hot and cold water facilities. An excellent sea view from the room and it has also a verandah overlooking ocean. The whole Kerala House has one suite room and two deluxe rooms rented separately. Standard rooms are replete with a bedroom and attached bathrooms with hot and cold water facilities. The rooms are properly ventilated and provided with fans and mosquito nets. Garden Cottages are independent cottages with beautiful garden view. It is built with natural materials of mud and bricks. All accommodations are double/twin bed, replete with a bedroom and attached bathroom with hot and cold water facilities. They are properly ventilated and provided with fan and mosquito nets. Special Cottages are independent round or square shaped thatched cottage with full/partial sea view. It is built with natural materials of mud and bricks. All accommodations are double/twin bed, replete with a bedroom and attached bathroom with hot and cold water facilities. They are properly ventilated and provided with fan and mosquito nets. Air-conditioned cottages are optional. 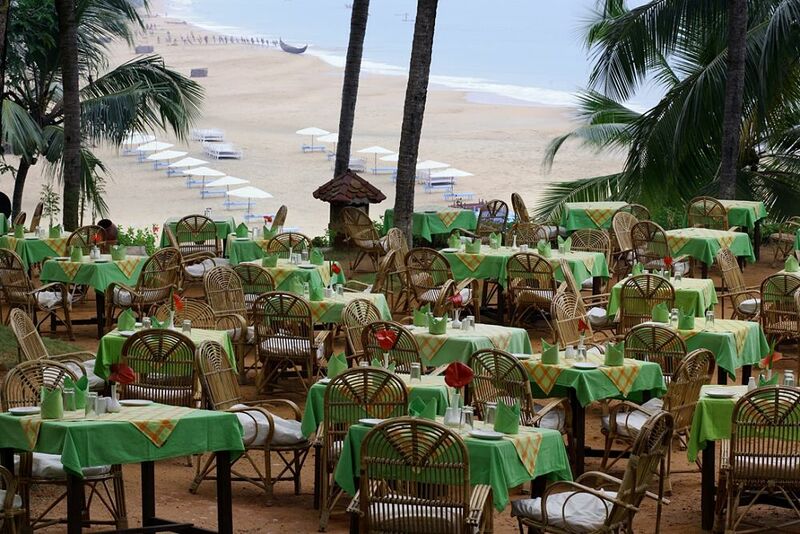 This beachfront restaurant specializes in Indian cuisine and serves breakfast, lunch, dinner, and brunch. Afternoon tea is offered. Open 24 hours.